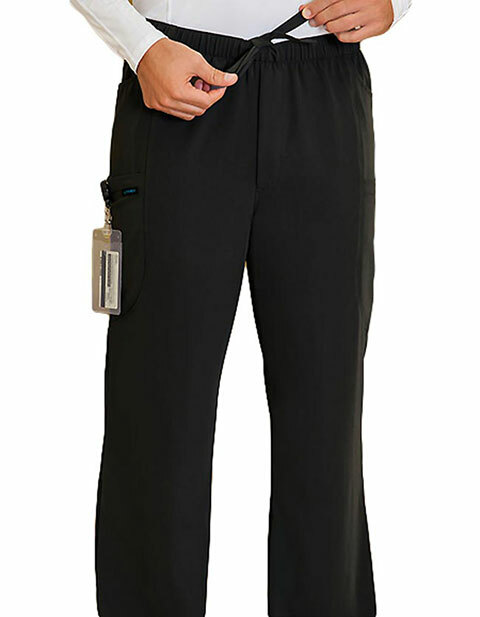 Work efficiently without compromising comfort and style with this scrub pant. It has Polyester, Rayon, and Spandex making it sturdy yet very comfortable to wear. Its features four oversized deep pockets for easy and safe storage.